Ask women what is that one thing they long for after, a thin body frame, the answer is silky hair. And what better than natural ways to get the silky hair you have always wanted. 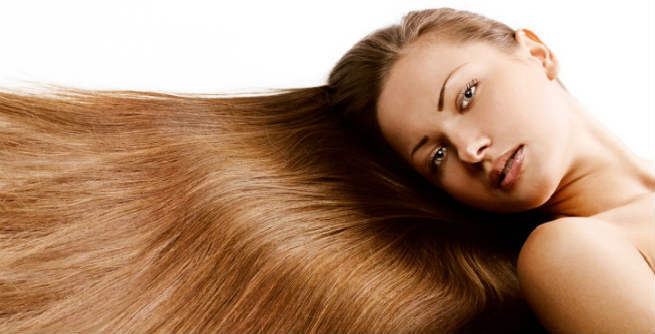 Here, listed are natural tips to manage and get silky hair. A simple home remedy with easy available resources, yoghurt and lime. 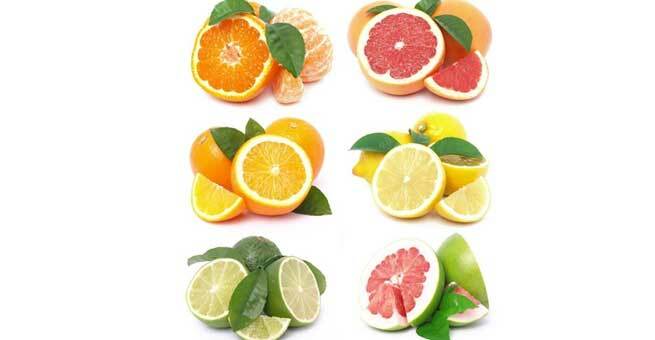 Mix yoghurt and juice of a lime in a bowl to make a paste. Apply this paste to your hair, cover it with a shower cap and let it be for an hour. Rinse the paste off with shampoo and cold water only. A sure shot way to make your hair feel lustrous and silky. Henna application in hair, dates back in time. Henna not only makes hair stronger and silkier but it also works as a natural color to hide the grey locks. Almond Oil is rich in Vitamin E, which has superfluous quality to make the skin and hair better. Almond oil is also an ancient Indian secret to silky hair. Regular application of almond oil will provide the necessary nutrients to your hair, improve blood circulation to the scalp resulting in voluminous silky hair. Yes, it is the same green tea you make as your herbal drink. For using Green Tea as a mask for your hair, just make sure it is at room temperature and without sugar. It’s antioxidant quality works wonders on your hair too. Calcium is vital to strong bones, hair and nail growth. It’s a given that milk, is the best natural source, , to choose for your calcium intake. You can replace milk with supplements but we Indians always prefer the natural route to synthetic. Similarly, vegetables build your body.Green vegetables have the highest fiber and with the right food you will go a long way, your hair is definitely going to become silky and shiny. You do not let the plant grow if you spot a weed. No matter how good the growth is. Similarly, it’s important to set a schedule and follow it when it comes to trimming of hair. Based on your hair type, your stylist will recommend you trimming schedules, who better than expert to advise you, right? Massage with Hair Oil every weekend, you could choose the Friday if Saturday is when you plan to wash your hair. Condition your hair consistently. It’s the conditioner that fuels the sheen with active ingredients and food for your hair. You can alternate the conditioner with some natural alternatives mentioned above. Post Shampoo, make sure you towel dry it well, before exposing your hair to dryer heat. Do not hold the dryer close to your hair, keep enough distance. Once semi dry, use the wide teethed comb, to smoothen the knots and hair. Do not tie your hair tightly right after shampoo. It can lead to hair fall and hair breakage. Maintaining your hair is equally important to making them better. Also your hair is your best accessory you can own, make sure you are going as natural as you can to make them silky.